As we enter the height of winter, cold and flu season are in full swing. But you can be too. Literally. To help bring awareness to the many ways you can stay healthy and strong during the cold and flu season, Torontonians are invited to take part in a free boxing class hosted by Jamieson Vitamins this month. Taking place on various dates this February, fitness enthusiasts can lace up and join the free boxing class and wellness session at a number of fitness centres throughout the city. 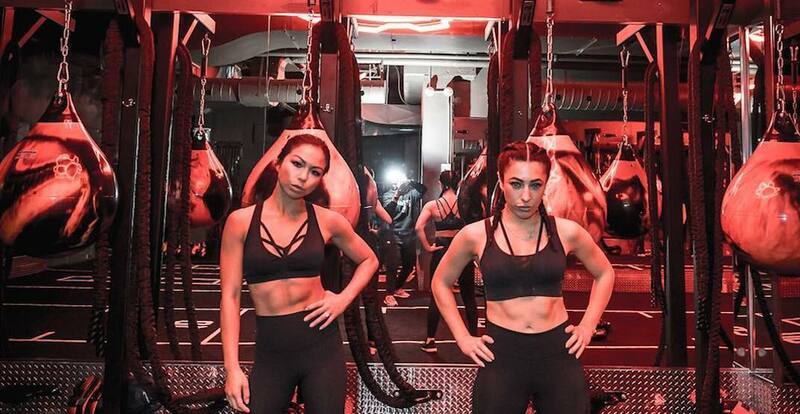 This fun and invigorating boxing class is open to all fitness levels and will be followed by a short learning session from leading nutritionists. Participants can also sample delicious eats and treats that their body will thank them for. The sessions will take place at Fit Factory in downtown Toronto, at The Phoenix Effect on Bathurst, and at Think Fitness in Etobicoke. Where: Think Fitness, 134 Park Lane Rd.